There's a lot of talk about this year's mid-term election. Will it be a blue wave or a red wave? Do people like the ballot measures or will they kill them because they don't make sense? Here's a look at the local items Canby residents get to decide. 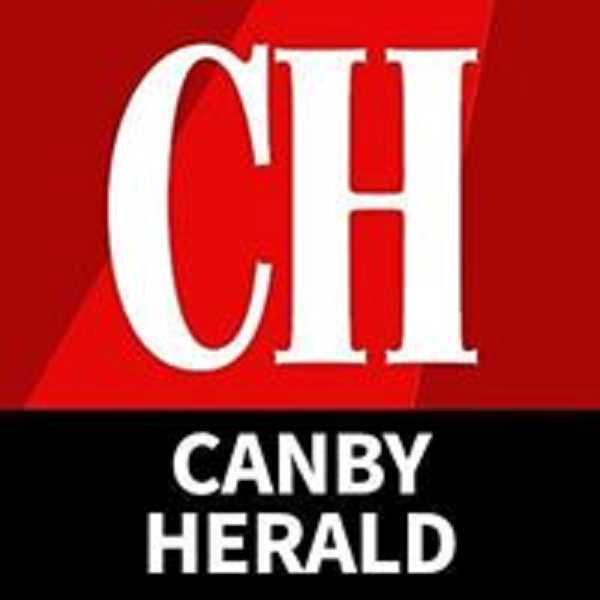 The City Council of Canby has three council seats and the mayor's office open. However, all are running unopposed. Mayor Brian Hodson is running for his seat as are City Council members Greg Parker and Tracie Heidt along with newcomer Shawn Varwig. Four candidates running for the U.S. House for Oregon's Fifth District. The first is Democrat incumbent Kurt Schrader. Described as a moderate to left of center, he's been in the U.S. Congress since 2009 and also served in the Oregon House and Senate. He currently is assigned to the Energy and Commerce Committee and previously served on the Agriculture Committee. Republican Mark Callahan is running against Schrader. He garnered nearly 62 percent of the Republican vote in the primary. Marvin Sandnes is the Green party candidate running against Schrader and Callahan for the U.S. House seat. The final candidate for the House seat is Dan Souza, who is representing the Libertarian party. Three candidates are running for Oregon's State Senate District 20. Alan Olsen is the Republican incumbent. He's spent seven years as a state senator for this district. He's served on the Environment and Natural Resources and Human Services committees as vice chair and the Veterans and Emergency Preparedness committee. Charles Gallia is the Democrat running for the seat. He ran unsuccessfully for the Oregon House seat in 2016 and has served on a variety of county, state, and national boards and administrations. Kenny Sernach is the Libertarian candidate for state senator and also ran for the state house seat in 2016. Only two candidates are running for state House of Representatives District 39. Elizabeth Graser-Lindsey is the Democratic candidate. She ran unopposed in the primary. Her Republication opponent, Christine Drazan, ran against three men taking nearly 40 percent of the primary vote. Canby voters also will decide whether to pass a general obligation bond for the city's Fire District. The cost to individual property owners varies depending on the assessed property value. For example a residential property estimated at $280,000 would cost about $78 per year. Funds will be used to upgrade medical response and firefighting equipment; make repairs and improvements to the main station, purchase a ladder truck and refurbish or replace aging apparatus, create a north side Medic Response Station and upgrade the south station on Highway 170.